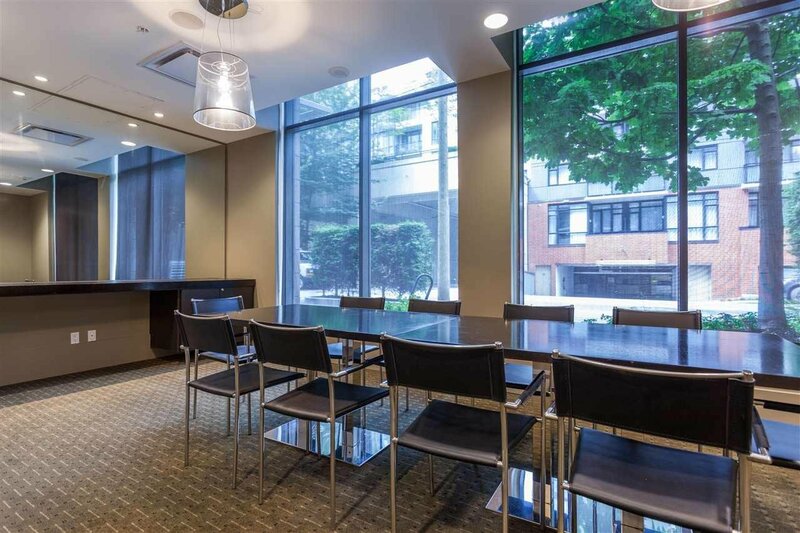 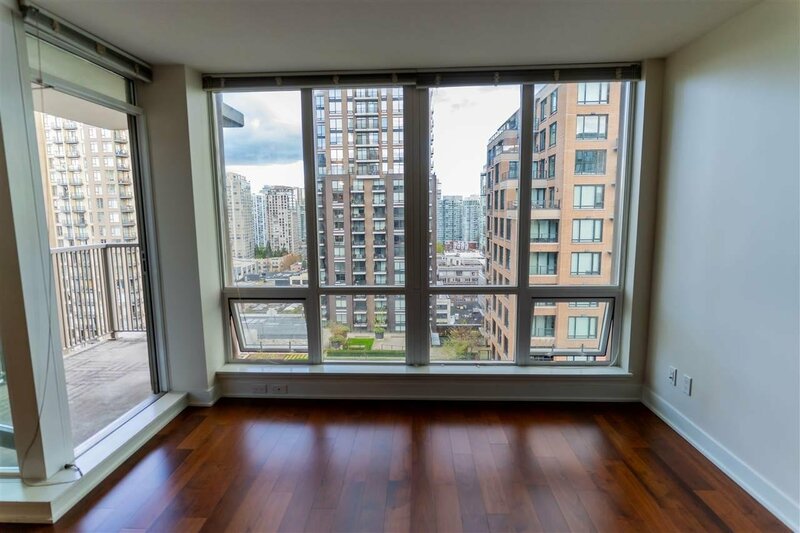 1708 1055 Richards Street, Vancouver - 1 bed, 1 bath - For Sale | Teresa De Cotiis - Behroyan and Associates Real Estate Services Ltd. 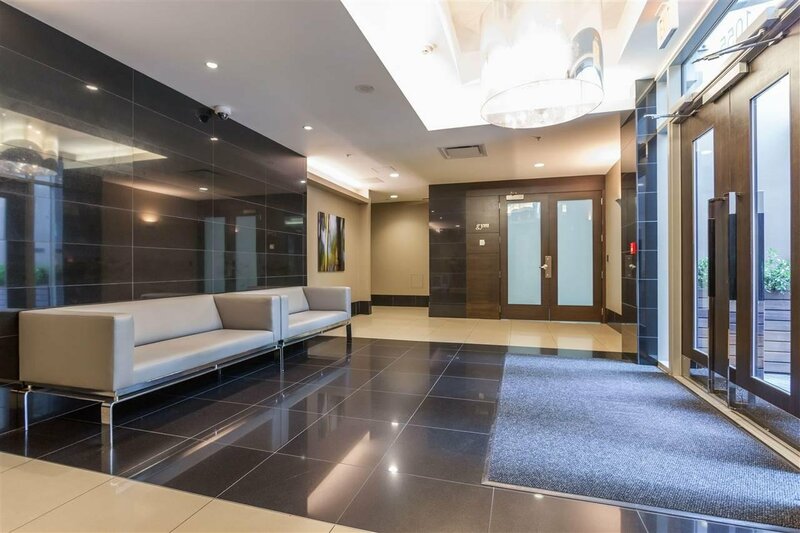 Welcome to the Donovan, built by award winning Cressy Development. 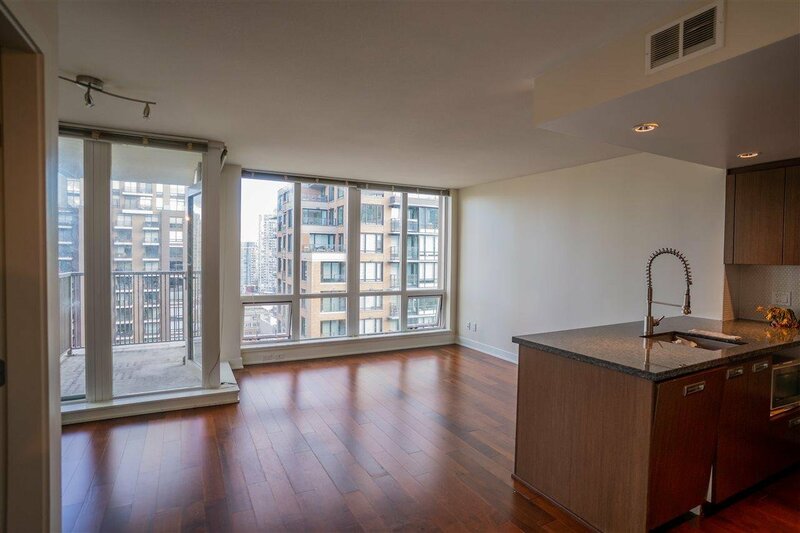 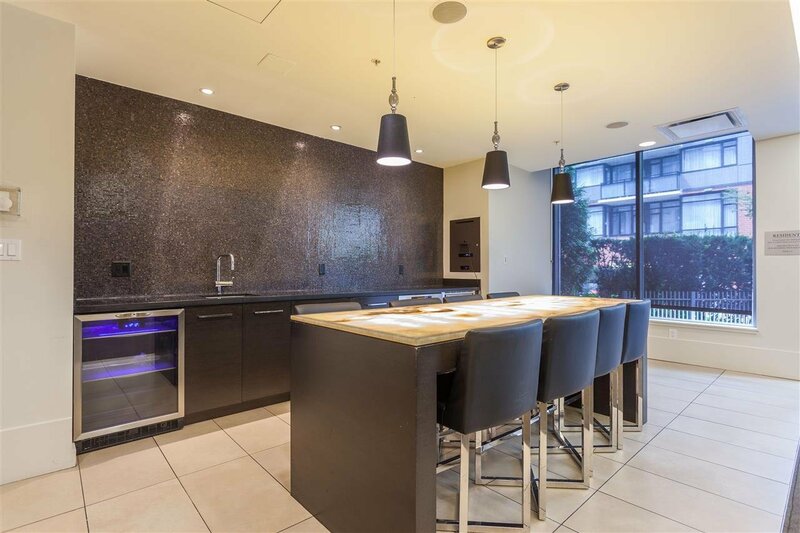 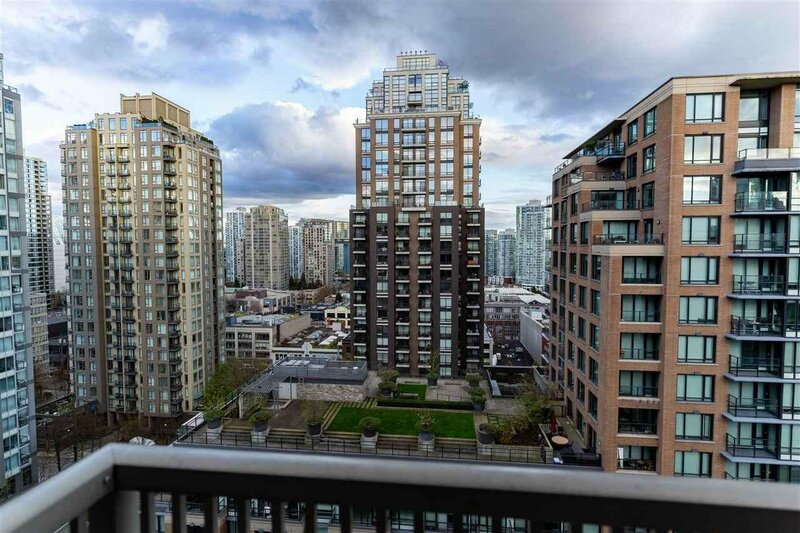 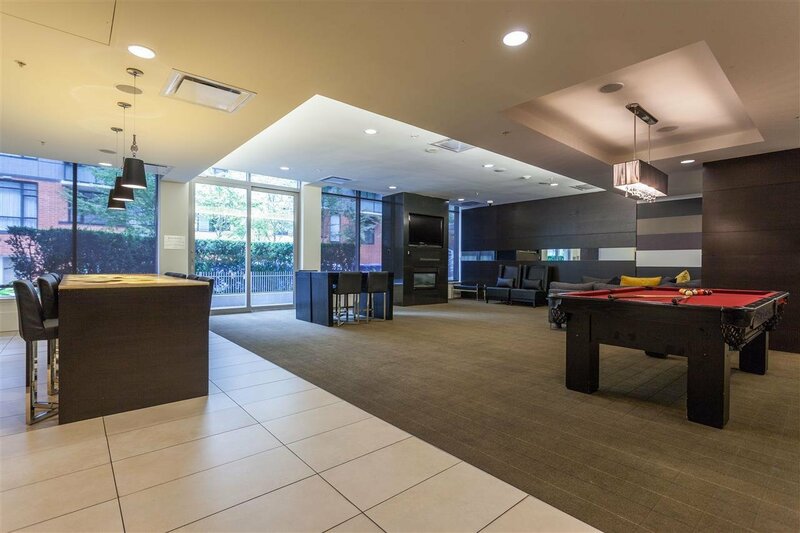 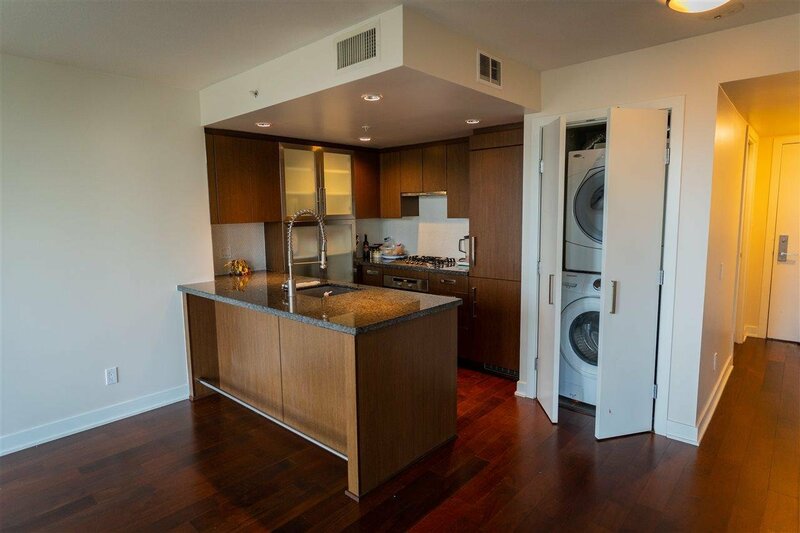 This rare 1 bedroom unit + Flex room is located in the heart of Yaletown. 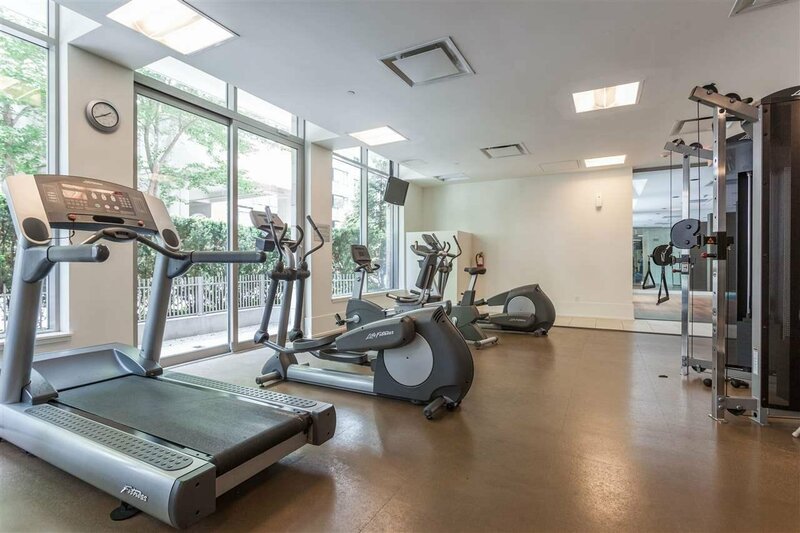 This unit features: Floor to ceiling windows, air conditioning, granite countertops, geothermal heating, covered balcony. 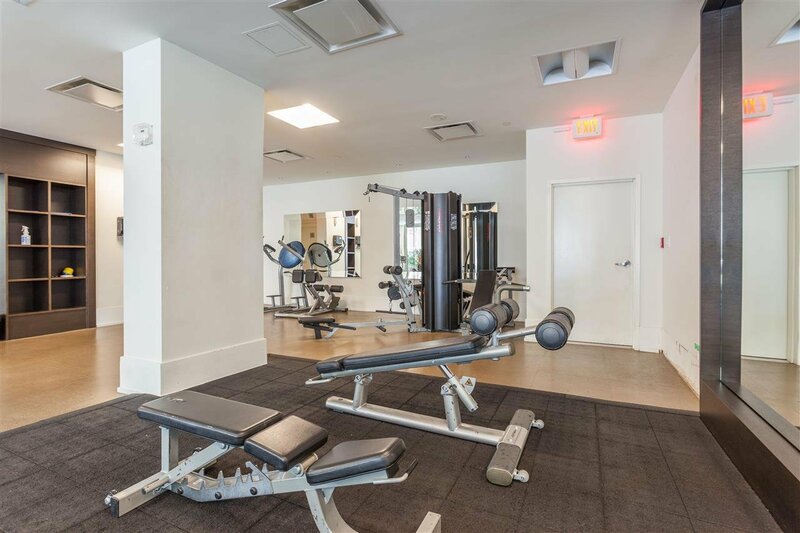 The building offers spectacular amenities such as a fully equipped gym, sauna/steam room, meeting room, yoga studio, and lounge with a full kitchen. 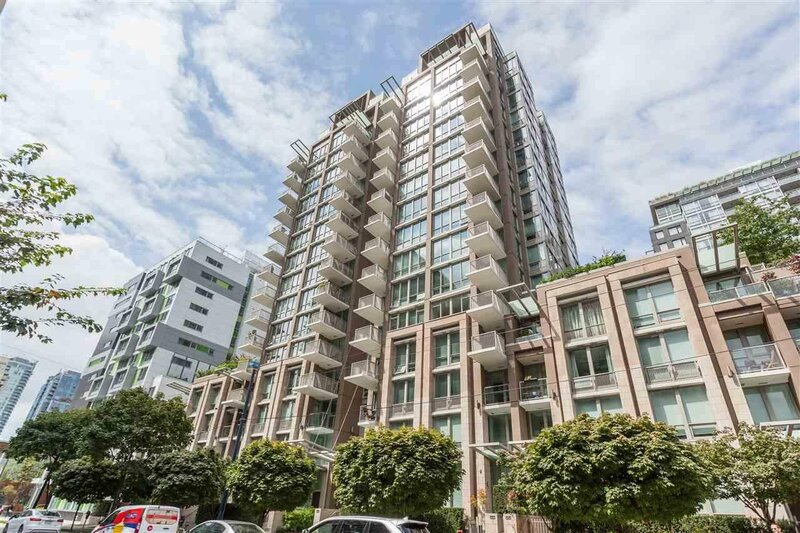 Steps away from skytrain, award winning restaurants, bars, shopping and much more.